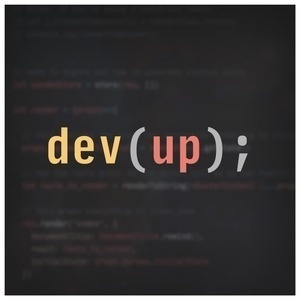 In episode six of the Developing Up podcast we talk about the three phrases you need to learn to say with confidence as a developer: "Yes", "No", and "I don't know". First we discuss why knowing these phrases is key to your development career. Then we dive into each one and outline how to say them with confidence. Finally we help you recognize when to say "yes", "no" or "I don’t know" by using scenarios from our own experiences. How you identify, treat and prevent the three types of developer burnout.